Harrisburg – February 6, 2019 – Legislation to permit the Pennsylvania Game Commission to authorize hunting on a limited number of Sundays throughout the year (Senate Bill 147) was approved yesterday by the Senate Game and Fisheries Committee, said Sen. Jim Brewster (D-Allegheny/Westmoreland), who is one of the prime sponsors of the measure. Brewster joined with Sen. Dan Laughlin (R-Erie) in authoring the legislation. 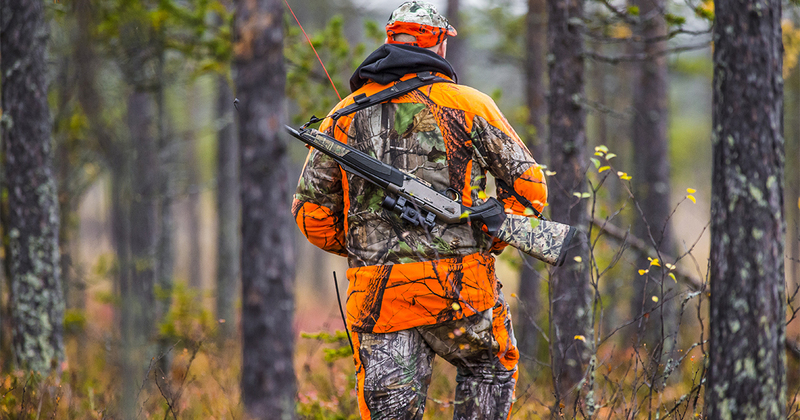 “If Sunday hunting is ultimately approved, it will open a new revenue stream – without raising taxes – to better protect our public lands, preserve habitat and provide funds to study Chronic Wasting Disease, which is impacting Pennsylvania’s deer herd,” Brewster added. The bill was approved by the Senate Game and Fisheries Committee by an 8-3 vote. Brewster said he envisions a scenario where the game commission would authorize Sunday hunting on three or four days. He said he is open to further changes in the measure to address concerns expressed by farmers, the environmental community and property owners. Brewster said he is hopeful the Senate will consider the legislation when it returns following several weeks of budget hearings.